“The Superpowers of New Critical Raw Materials” campaign now available in Portuguese! SCRREEN | ERA-MIN 2 collaboration! 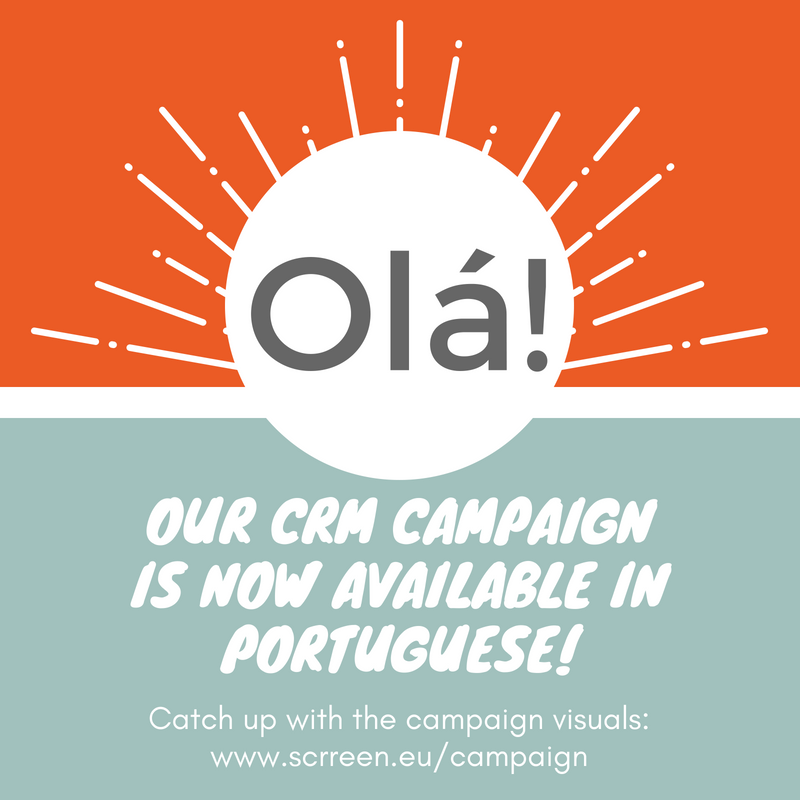 We’re glad to announce the availability of our campaign in Portuguese courtesy of ERA-MIN 2 which aims to implement an European-wide coordination of research and innovation programmes on raw materials to strengthen the industry, competitiveness and the shift to a circular economy. Through 12 visuals, this campaign is making the general public aware of the different forms which critical raw materials take in our day-to-day life. CRMs are raw materials which have economic importance and are subject to possible scarcity.